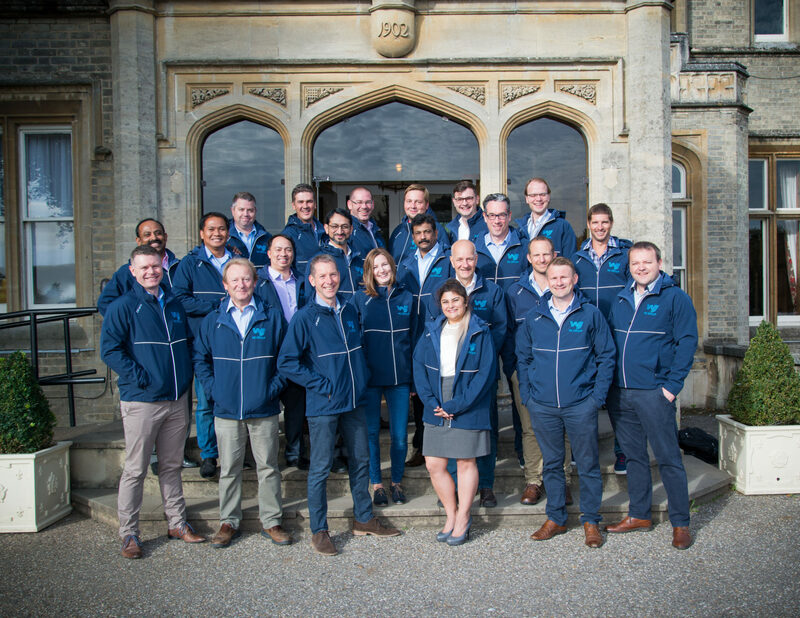 all still providing that trusted expertise and customer service you have come to expect, but now emphasising the ‘Global Reach, Local Expertise’ ethos. This brand evolution helps to distinguish the varied services we offer on a global scale, whilst not diluting the WJ identity, that has become one of the most trusted dewatering brands across the world. The International Week served dual purposes though. 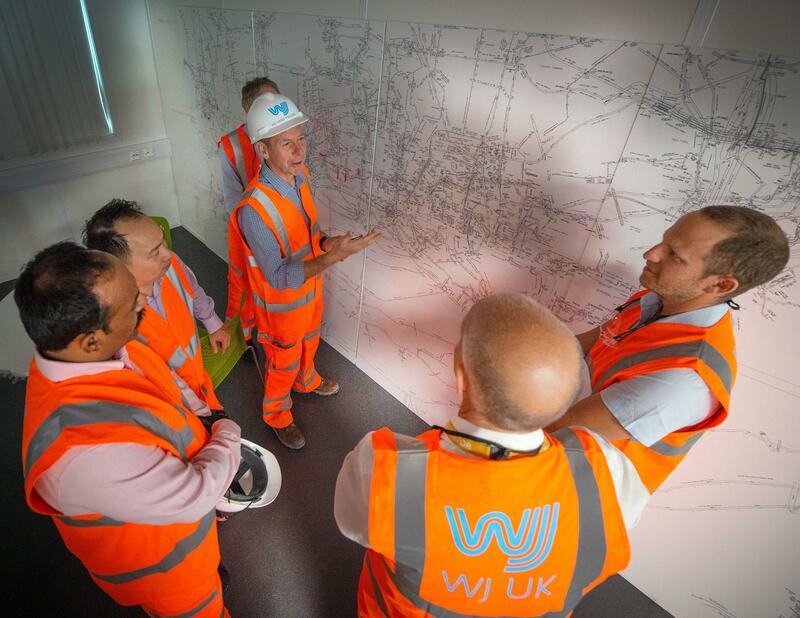 It gave WJ employees from all over the globe to visit our head offices just outside of London, meet colleagues from different regions face-to-face for the first time, and develop new relationships. 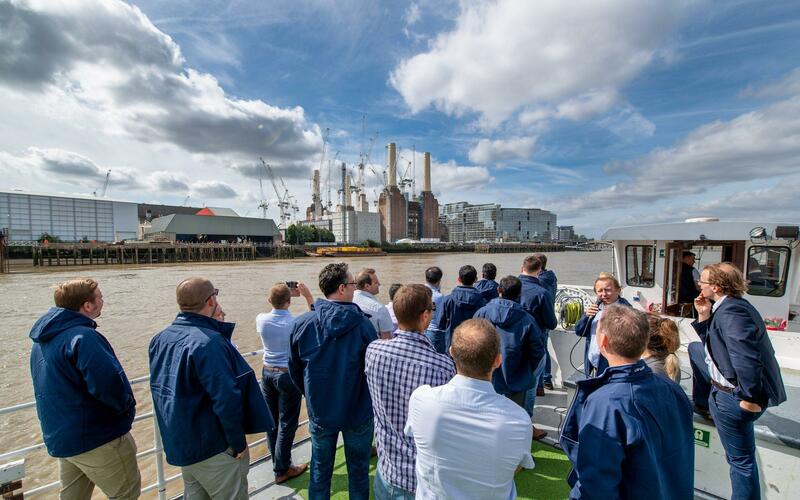 During the visit these staff had the chance to visit a number of a high-profile central London sites, have a boat-trip along the River Thames to view the Thames Tideway Project, and even got up to a bit of sight-seeing!